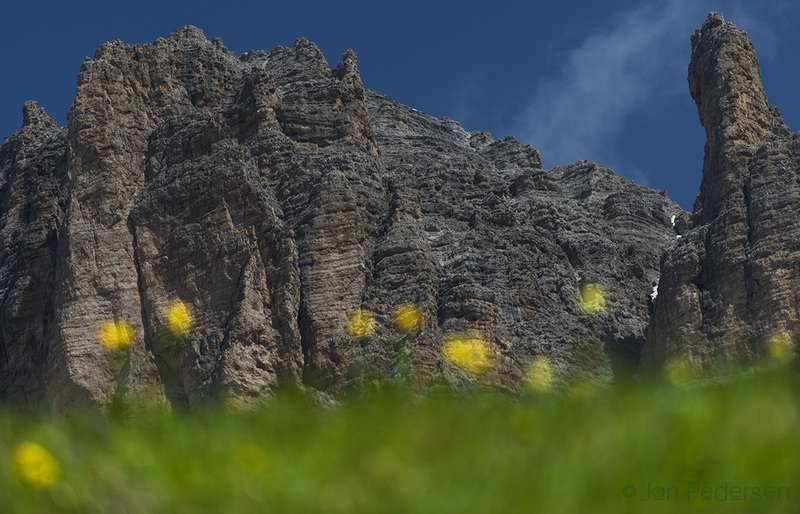 Summer-greetings from the Italian Dolomites. I´m here leading nature-hikes at the moment and the flowering is exquisite. 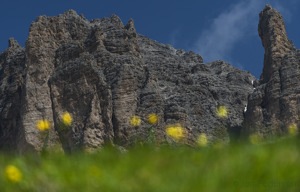 Col De Forcia with meadows of Pulsatilla alpina and Trollius europaeus.